I was wondering why Jet Airways hasn't launched any interesting offers on the occasion of their 25th Anniversary. There was a 10% off announced earlier, which wasn't exciting enough. To be eligible you need to book a ticket on Jet Airways website before June 30th- which is fine, but what I didn't like is the second rule that says Travel Date should be before end of July 2018. That is too short a period and prices will be generally high for near term bookings. If travel date was allowed a bit longer, say till end of 2018 or say March 2019, it would have been great. 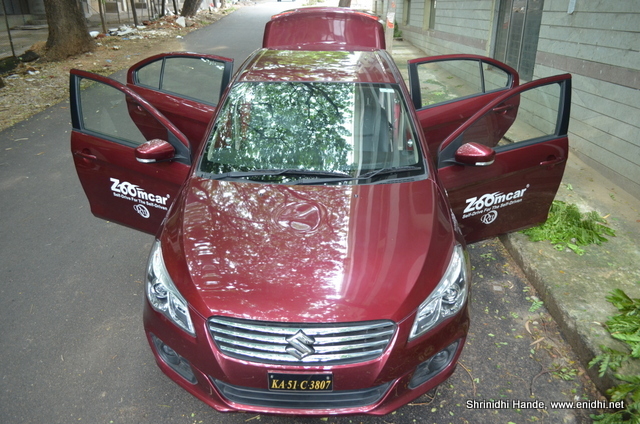 It is not clear which version of Ciaz will be given. My guess is cheapest variant will be given and winner will also be expected to pay for tax, insurance, handling etc- which will add up to 2-3 lakhs. My 3 year old review of Maruti Ciaz is here. The car has got multiple facelifts since then. More details here- all the best if you're trying.